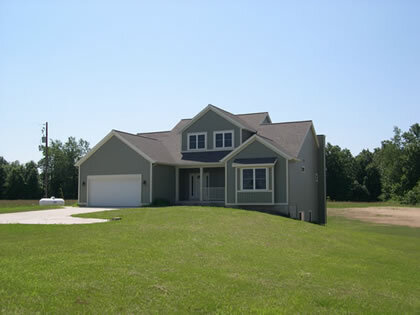 Our home addition process is a collaborative effort. 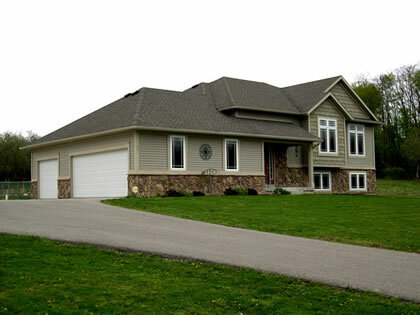 Throughout the building process, we work to understand your unique vision for your home and new addition. Whether working from a finished design or needing design input, our goal is to gain an understanding of the wants, needs, and desires for your home addition project. Wanting to add a new addition to your home that matches your unique lifestyle and meets your unique needs? 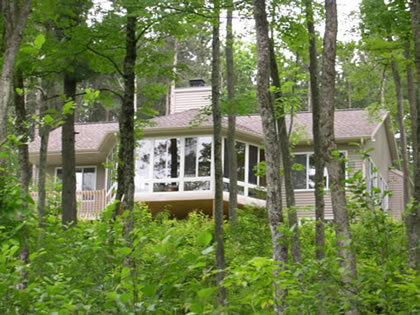 Anywhere in the Greater Grand Rapids area, we invite you to contact us at 616 813-8425 for a no obligation initial consultation where we will sit down to discuss your home addition project. 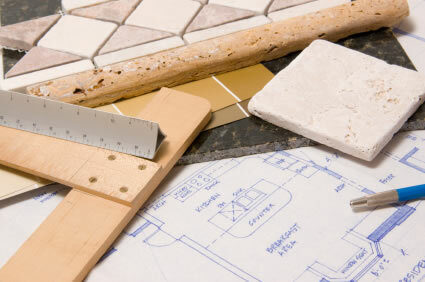 At TLP Contractors, each home addition project we undertake is unique. We understand that your home is a true reflection of your individual tastes, needs, and lifestyle. As such, the home addition process is a hand-ons process. From design and bid to construction and completion, our hands-on approach ensures that your new home addition is uniquely yours.